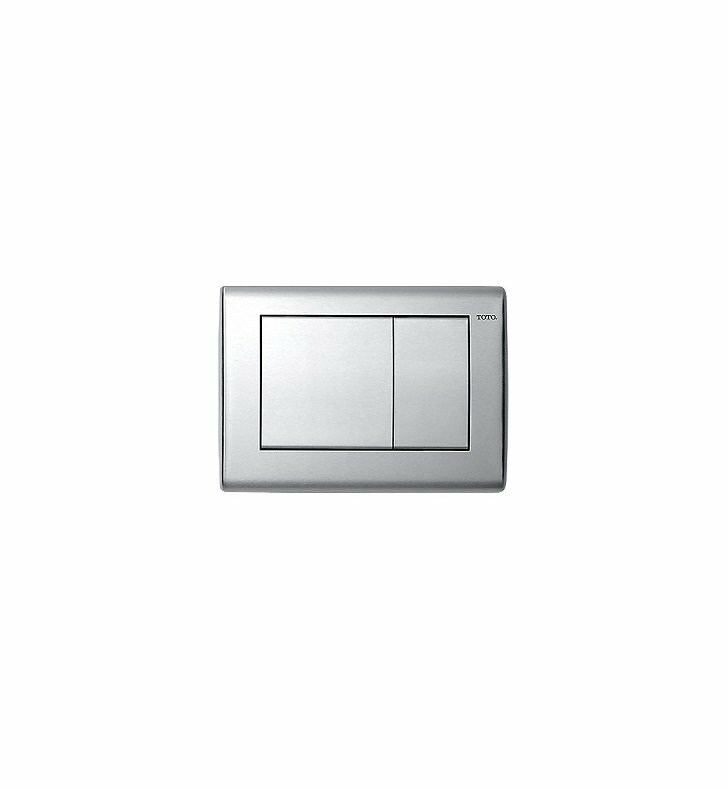 The Convex Dual Button Wall Mount Push Plate for Toilet offers great function and value for your toilet. 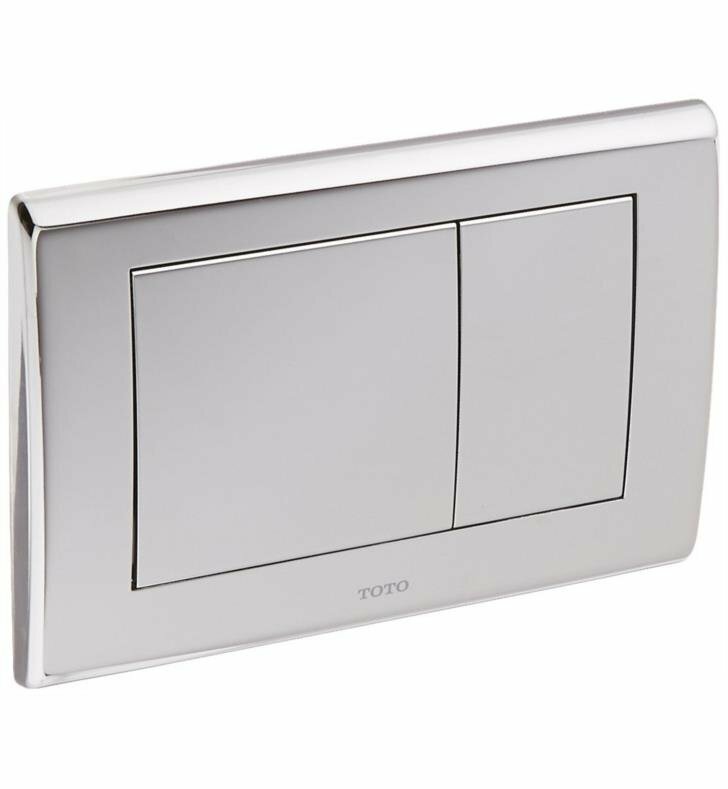 This fixture is part of TOTO's decorative collection, so make sure to check out other styles of fixtures to accessorize your products. W 8 1/2" x H 5 5/8" x D 5/8"